Santa Rosa, CA Ukulele Lessons Near Me | Fun Classes. Top Teachers. 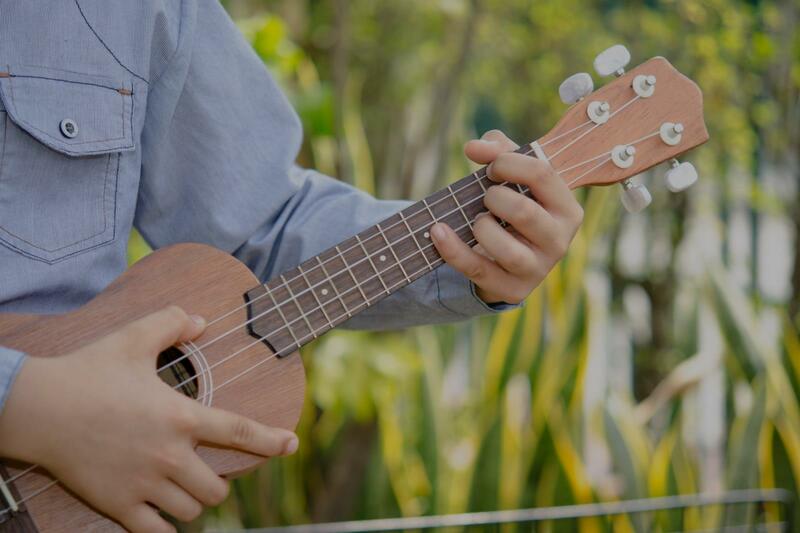 Ukulele is the perfect introduction to string instruments! Nylon strings are easy on the fingers, and young ones with small hands can play any chord with ease. They are also very affordable and travel friendly. Contact me today to discuss more! I have been teaching ukulele for 4+ years to people of all ages. We can focus on whatever you're interested in, whether it be a well-rounded musical education or just a specific style or song.